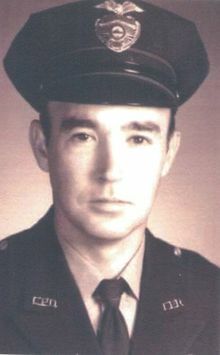 Robert "Bubba" Murray, age 81, Survived by Patricia Murray; beloved father of Bob (Mary), Kelly Murray (Claude McDonald), Colleen Gepperth (Jim), Katie Scott, and Maureen Murray (Matt Slate, deceased); grandfather of 9; great-grandfather of 5; brother of 9 (all deceased); brother-in-law, and uncle of many nieces and nephews. Passed away Saturday, February 2, 2019. In lieu of flowers, memorials may be forwarded to Hospice of the Western Reserve, P.O Box 72101, Cleveland OH 44192.